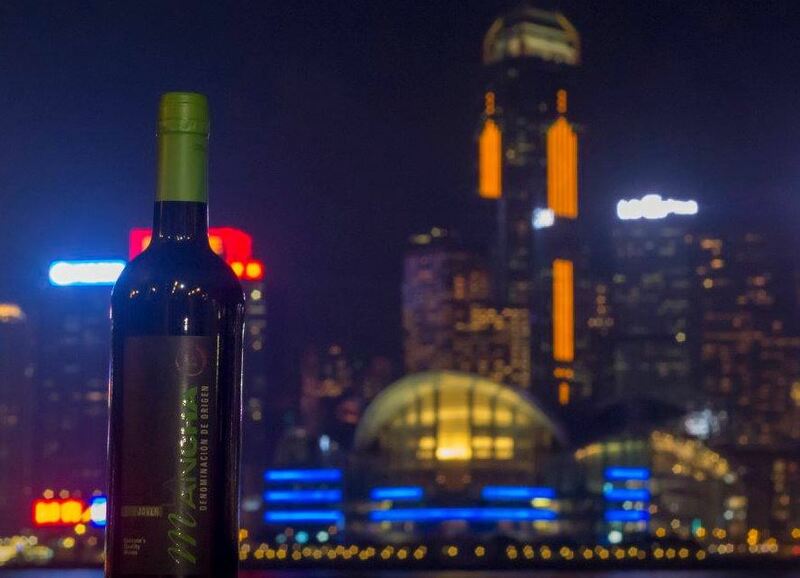 From 29 to 31 May, La Mancha Designation of Origin wines attended Vinexpo in Hong Kong. The show has become a major commercial event that nobody in the sector can afford to miss as it’s the gateway to not only the huge Chinese market but also to the whole of South-East Asia, including South Korea and Japan. 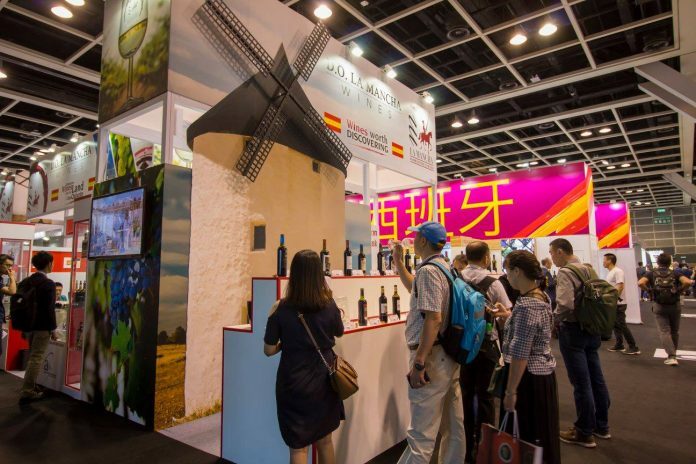 In this eastern market for Spanish wines, China is the leading importer of DO La Mancha labels, with more than 1 million bottles sold (0.75 cl). La Mancha wines have successfully targeted sales by diversifying the way they adapt to the vast market demand coming from the country that’s home to the Great Wall. 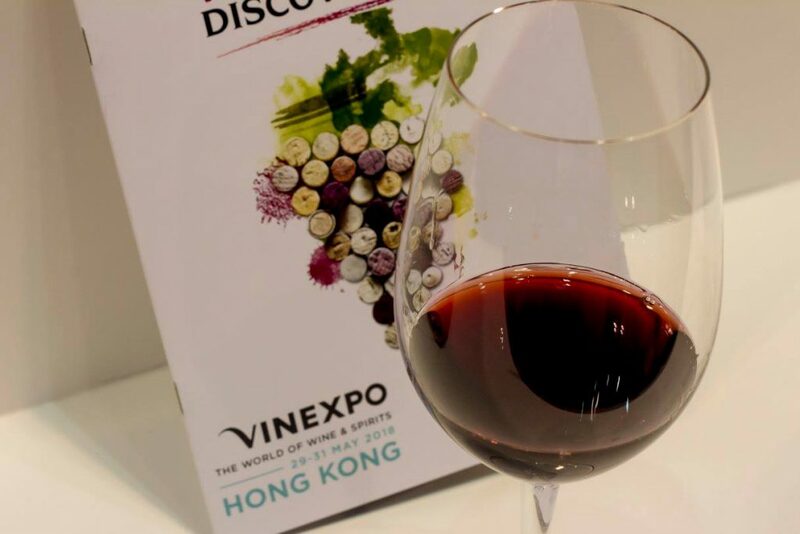 “The demand for higher quality wines is different in southern China and big cities like Shanghai than in other smaller urban centres across the interior of China”, as a Vinexpo Hong Kong importer remarked. With this trip, the Regulatory Board rounds off the intense overseas promotional tour undertaken during the first six months of 2018, during which it attended internationally renowned trade fairs and events, including Germany earlier in the year, followed by the United States and finally Vinexpo Hong Kong. As Regulatory Board President Carlos David Bonilla observed, “the idea is to continue targeting our promotional work towards these markets”. 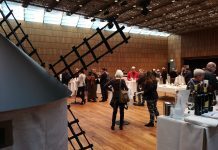 The Regulatory Board displayed DO La Mancha wines at an updated stand featuring revolving windmill sails, with the total 138 m2 space divided into two sections. 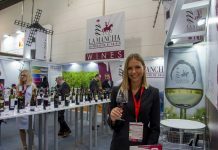 Sales executives from all 18 wineries attended the event and the stand also included a free tasting area showcasing the 36 best DO La Mancha wines.